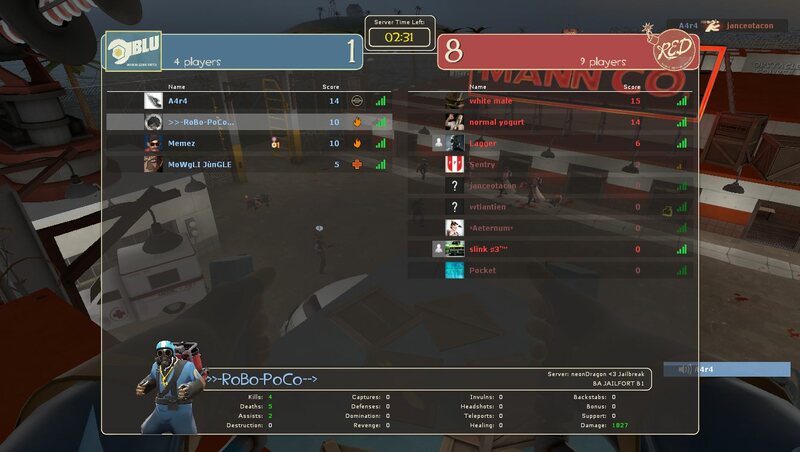 neonDragon - View topic - TF2 JB Sreenshots: First Day in nD TF2 JB server with ROBOPOCO. 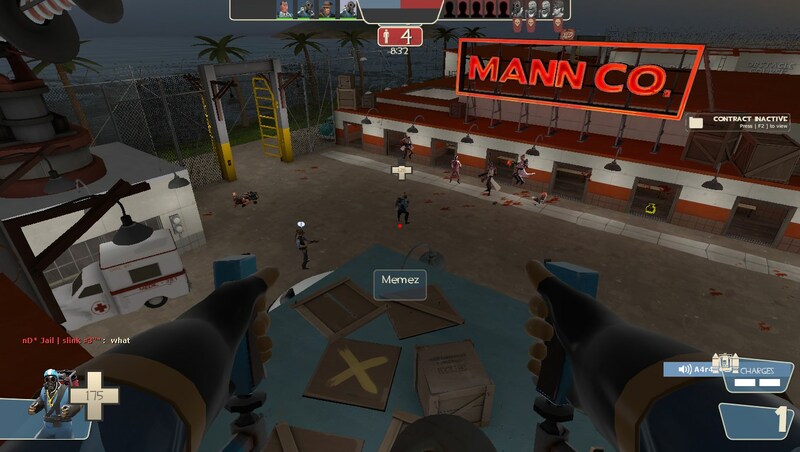 #1 TF2 JB Sreenshots: First Day in nD TF2 JB server with ROBOPOCO. 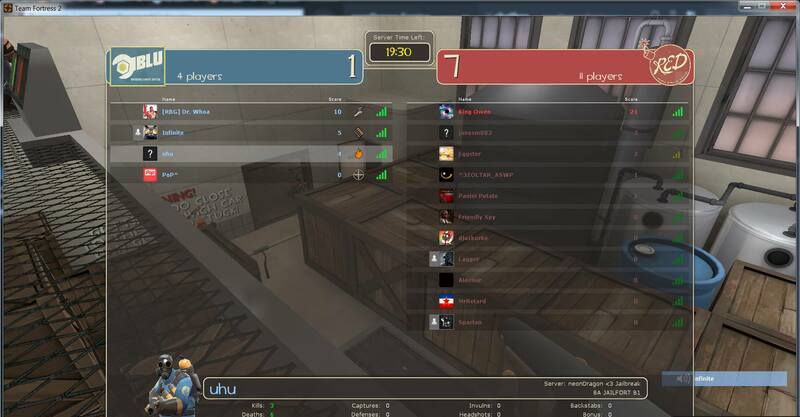 #2 Re: TF2 JB Sreenshots: First Day in nD TF2 JB server with ROBOPOCO. 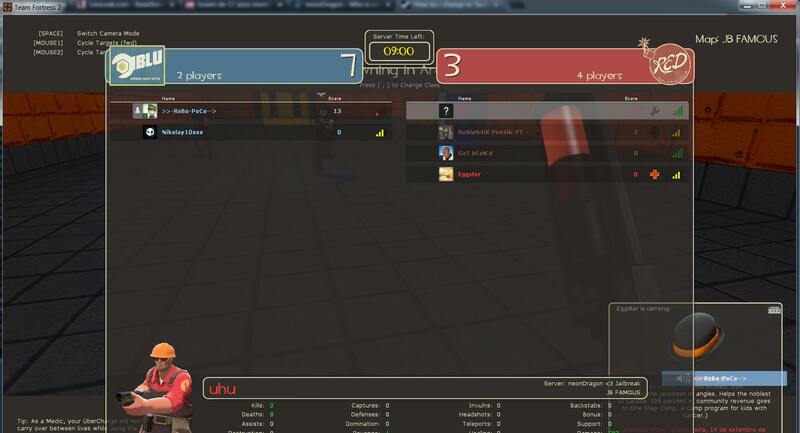 #3 Re: TF2 JB Sreenshots: First Day in nD TF2 JB server with ROBOPOCO. 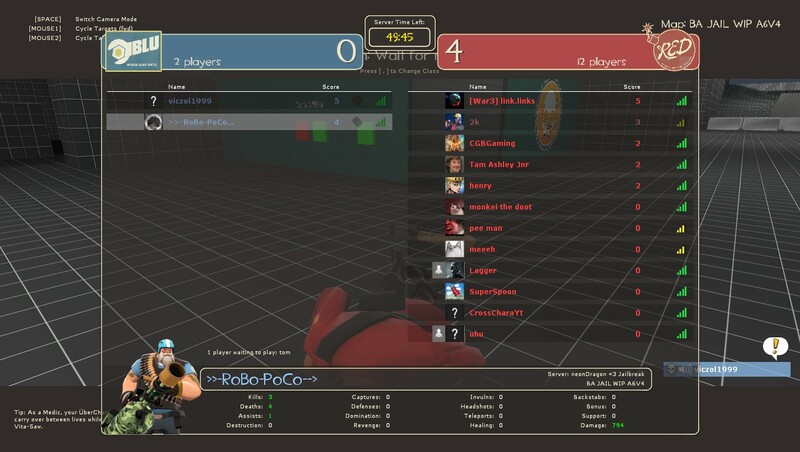 #4 Re: TF2 JB Sreenshots: First Day in nD TF2 JB server with ROBOPOCO. 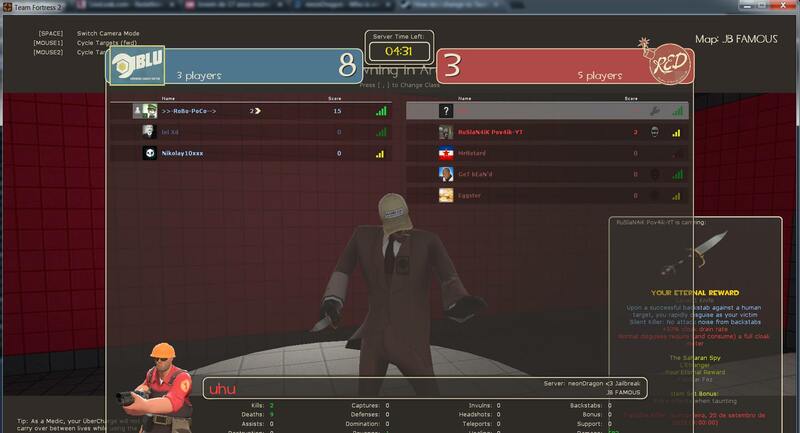 #6 Re: TF2 JB Sreenshots: First Day in nD TF2 JB server with ROBOPOCO.